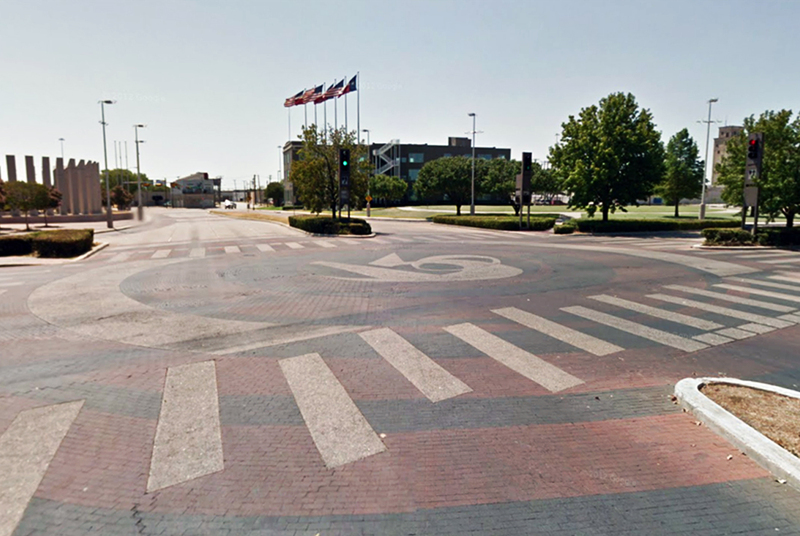 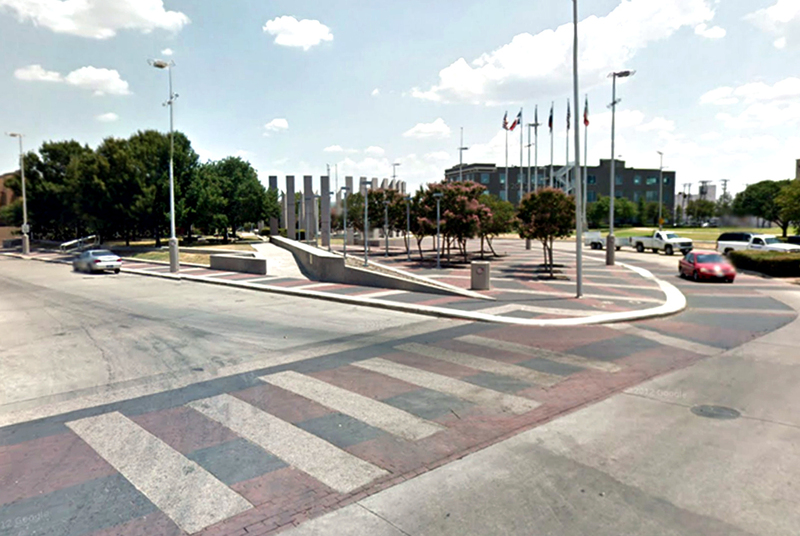 Built in the early 1980’s to accomplish a connection between State Fair Park and downtown Dallas, Exposition Plaza is an existing urban space in the Deep Ellum area of the city. 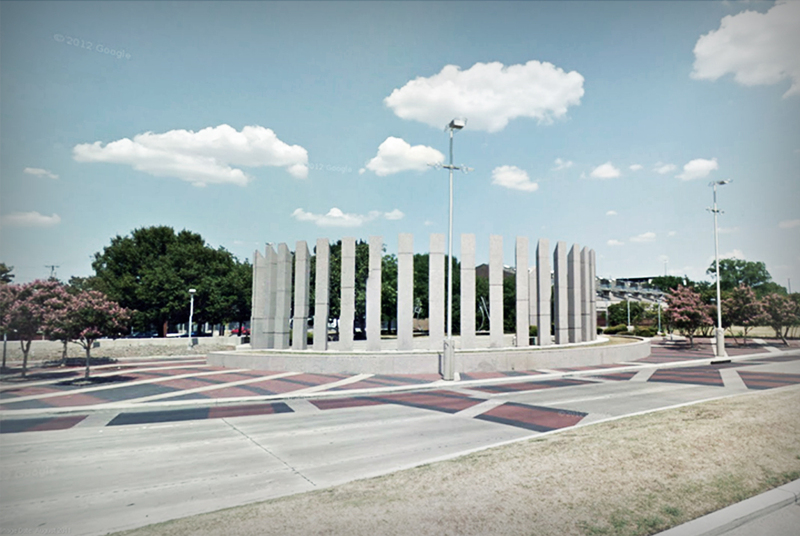 The project will examine the potential to repurpose the existing place as a setting for memorials given to the City of Dallas by citizens. 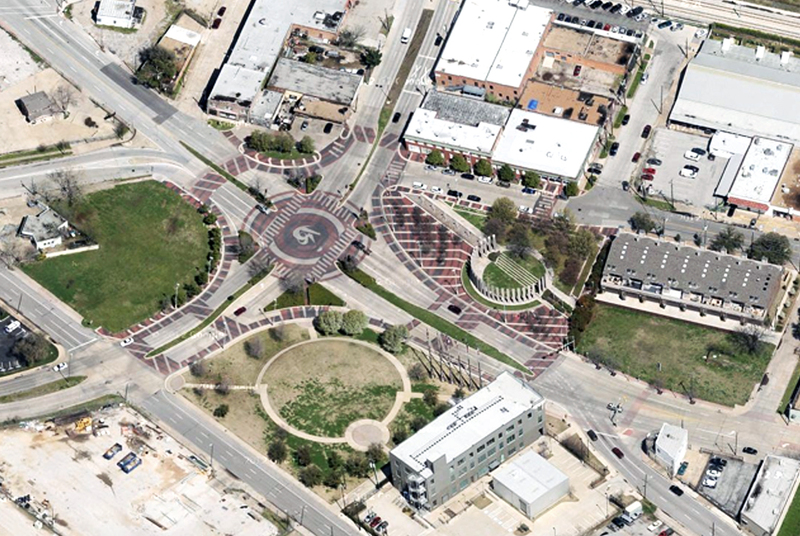 The problem involves the development of urban design-like standards in order for a number of unrelated additions to co-exist harmoniously.